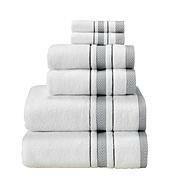 Create a lavish home with Turkish cotton. 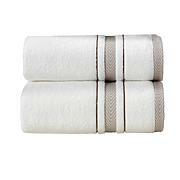 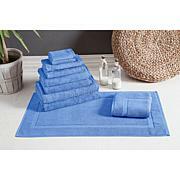 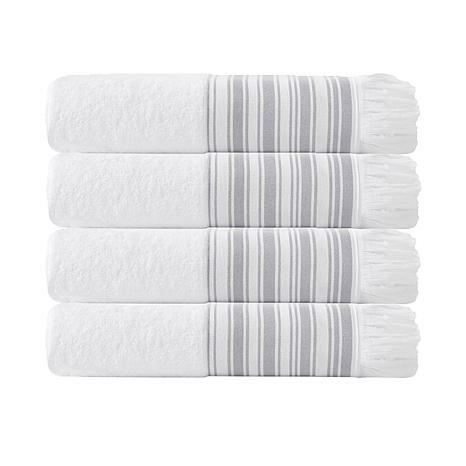 The extra-long staple cotton makes these towels very smooth, and is grown exclusively in the Aegean area of Turkey. 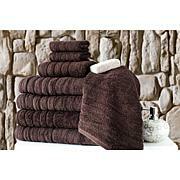 Give yourself and your guests a luxurious experience right in the comfort of your home.